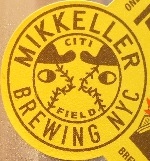 Brewer Description: (from Mikkeller NYC menu) IPA. 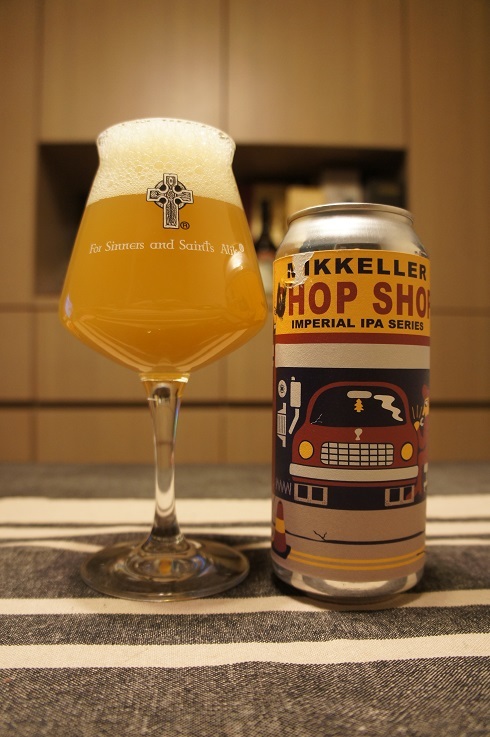 (from beermenus.com (linked from Mikkeller NYC menu)) IPA brewed with Citra, Simcoe, and Mosaic hops. Intro: A one pint can, canned on 14th June 2018. Poured into a Spiegelau IPA glass. Appearance: A hazy dark-ish orange colour with a big almost three finger white head that had good retention and left some nice lacing. Aroma: Juicy, candied tropical fruit, mango, peach and apricot with hints of grapefruit pith and orange peel. Taste: Light mango and peach, citrus bitterness, grapefruit pith and rind with a hint of pine and malt. Overall: A decent IPA, especially the aroma. 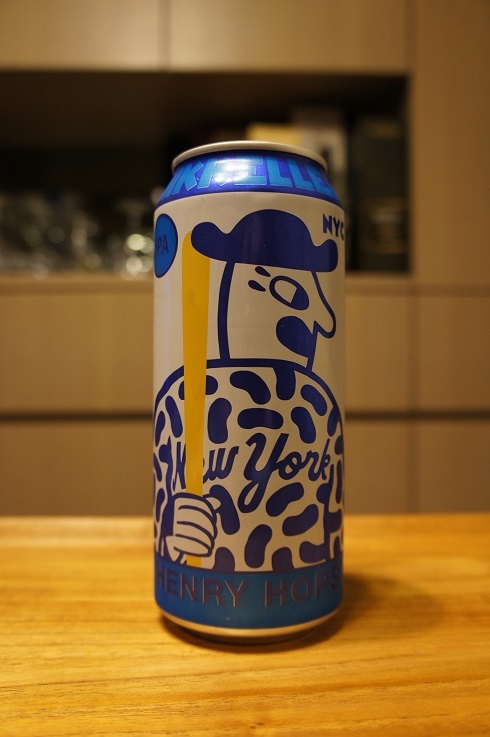 Brewer Description: (from mikkeller.nyc, 17th June 2018 Instagram posting) ₡hop Shop #2 (8.3%) is double dry-hopped with Galaxy 🇦🇺, Wai-iti 🇳🇿, and Hallertau Blanc 🇩🇪 hops, atop a malt bill loaded with wheat and oats. Intro: A one pint can, canned on 15th June 2018, ‘chop shop-2’. Poured into a Lost Abbey teku glass. Appearance: A hazy murky dark orange colour with an almost two finger off-white head that had decent retention and left only some sparse spotty lacing. Aroma: Tropical mango, papaya, citrusy orange, grapefruit rind and peel and pine. 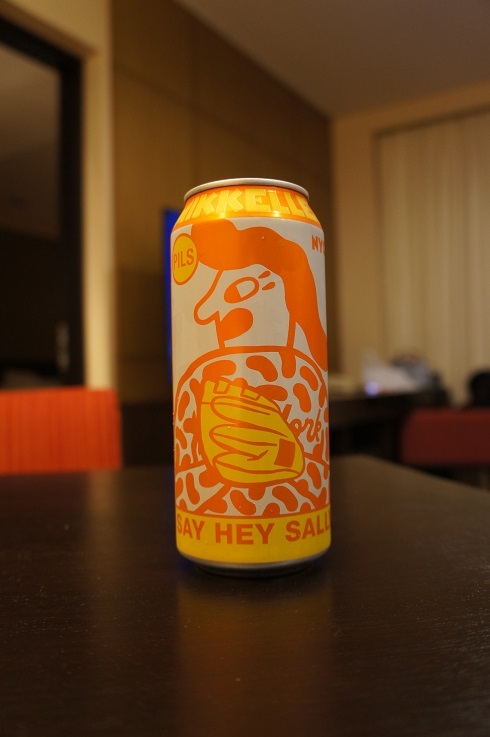 Taste: Lightly sweet and bitter, mango, pineapple, orange rind, lightly dank, pine resin. Mouthfeel: Thick, medium to full bodied with moderate carbonation. Overall: Slightly overly thick, but nice and juicy aroma and flavours making it quite easy to enjoy. 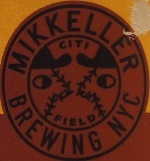 Brewer Description: (from Mikkeller NYC menu) German-style Pilsner. 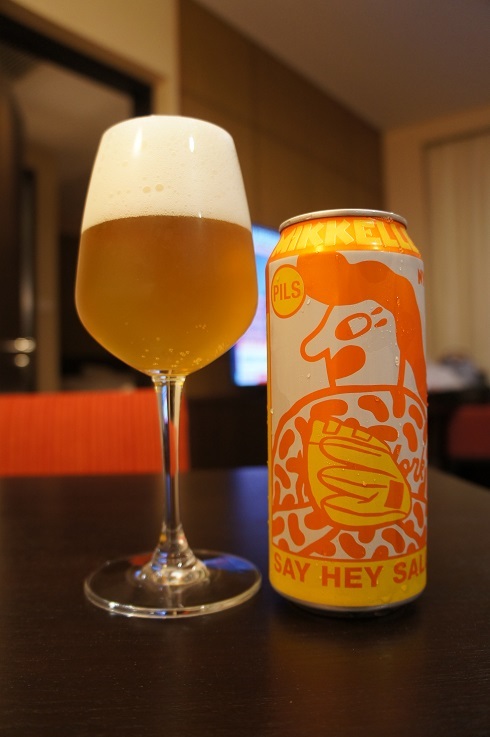 (from beermenus.com (linked from Mikkeller NYC)) Bursting with floral hops and a soft cracker-like malt structure, layers of sunflower and pineapple develop a delicate hop profile. With hints of earth and slate, a snappy finish awakens the palate with medium hop bitterness and a dry backbone. Intro: A one pint can, canned on 1st June 2018. Poured into a white wine glass. Appearance: A lightly hazy golden colour with a just over two finger white head that had good retention and left some nice soapy lacing. Aroma: Grainy malt, grass, corn, citrusy rind and a light floral character. Taste: Similar to the aroma with grainy malt, grass, corn, lightly floral in the background. Overall: Clean and refreshing. Good for a hot day. 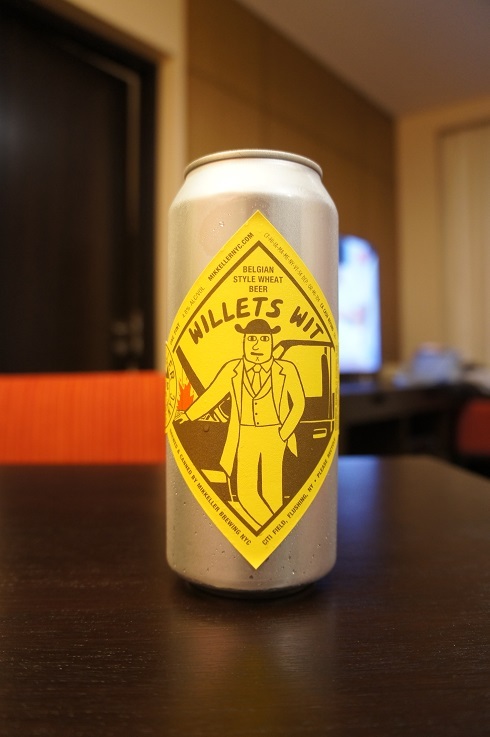 Brewer Description: (from can) Belgian style wheat beer. Intro: A one pint can, with a canned on date of 26th April 2018. Poured into a white wine glass. 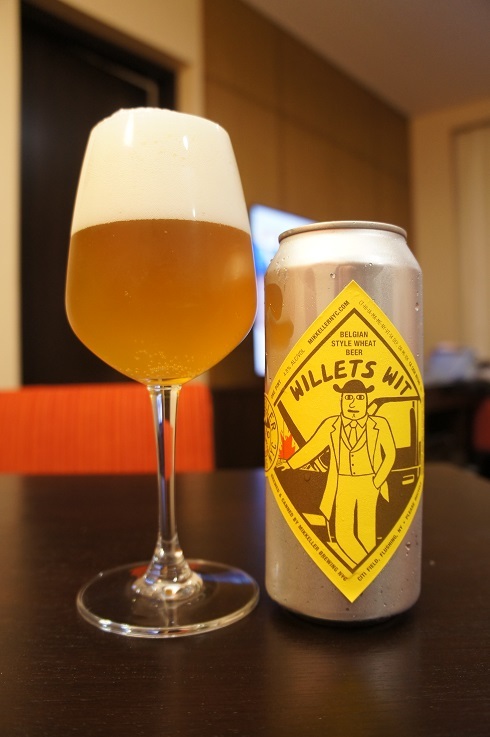 Appearance: A lightly hazy golden colour with a big three finger white head that had great retention and left lots of nice lacing. Aroma: Perfume-y, floral, coriander, banana and wheat. Taste: What you’d expect from the aroma with coriander, wheat, floral and perfume-y with hints of banana. Overall: There was probably a bit too much perfume and floral characteristics than I’d normally like.